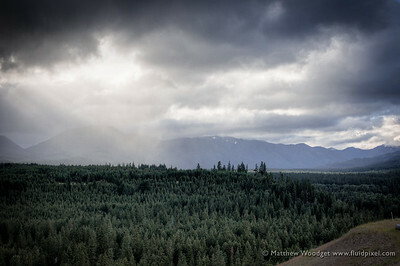 landscape | Photography, Storytelling, & Growth Marketing by Matthew Woodget. Just a little quick and dirty HDR that I threw together last night. Taken in Suncadia, near Cle Ellum Washington. 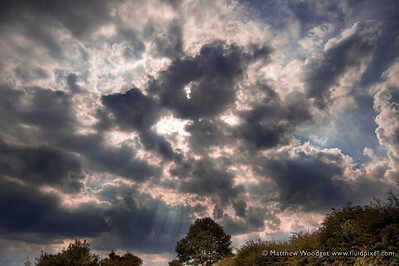 The HDR (Photomatix) was necessary to pull out the foreground whilst retaining the detail in the clouds. Final touch up happened in Lightroom. Its was a beautiful and epic scene. 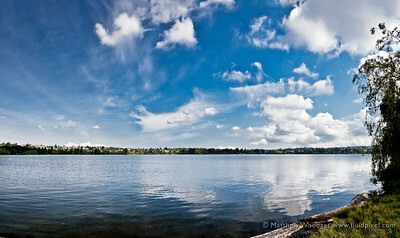 A nice warm day which broke to threatening storms in the distance. There was a breeze in the fresh mountain air, but it wasn’t cold. I ended up completing the 365 Project uploads last night and this one holds the enviable spot for that day, which had allot of photos made on it. Click the pic to see it in it’s full glory. Life seems to have been inordinately busy of late. There was a close call a few weeks back on the 365 Project – but I’ve managed to persevere. It’s funny how there will be a terrible desperation shot one day then the next you are off on Whidbey Island in the San Juans for a weekend and you take so many pictures it’s almost painful to choose just one.